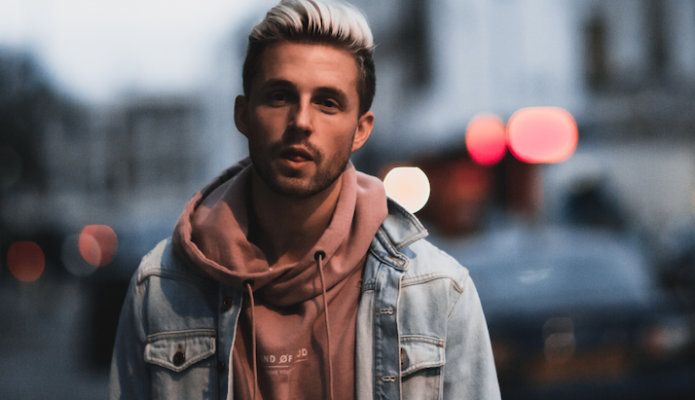 With over 4.5 million Youtube subscribers, there’s no doubt that Marcus Butler is a popular video-maker with a huge fan base. 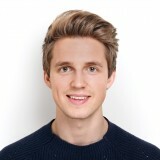 Well-known for his prank videos, rapping and vlogging, you will also recognise Marcus from his collaborations with other high-profile Youtubers like Caspar Lee, Zoella and Joey Graceffa. 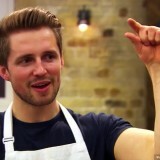 When he’s not on the internet, Marcus has appeared in Celebrity Masterchef and Ant and Dec’s Saturday Night Takeaway. With his fresh boy next door looks modelling has also been a natural progression. Thanks Marcus for dropping by to chat clean living, natural looks, and the sweet smell of his success …not that we’re jealous or anything! I always have my toothpaste, razor, toothbrush, aftershave, deodorant, wax, hair spray; that’s an essential, and tweezers. 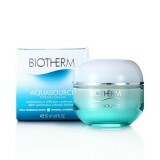 There’s a mix of different products and brands in there including L’Oreal Men Expert, Biotherm and Aveda. 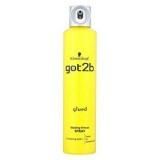 Which hair styling products work for you and why? At the moment I put the Johnny Chop Shop surf spray in my hair when it’s wet, and then I dry that through, which gives it a really nice texture before I put any wax in. 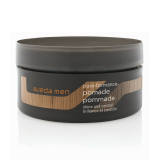 I use the Aveda Pure Performance Pomade for my wax and finish it off with a bit of Schwarzkopf got2b hairspray. Be honest…have you ever had any grooming disasters? Yes, when I was first trying to trim my beard. I was trimming it at the bottom, you know where it grows up your neck… I cut it too short on one side and ended up taking a chunk out of my beard. Blond or brunette, which did you have more fun with? Blond was more fun and more out there, but brunette feels more mature and more me. Have you ever had a traditional wet shave/ shave with a blade? Yes, when I first started shaving I was too embarrassed to ask anyone, so I used my sister’s shaver to shave my moustache! Which razor do you use and why? My step dad showed me how to shave with a regular shaver when I was about 14, and then when I was about 22/23 I started using a trimmer to grow my first beard. Well….I’m attempting to grow a proper beard and I’m growing it out at the moment. Once it’s fully grown I’m going to shape, maintain it and see how it looks. It’s hard because it’s really itchy and it also doesn’t seem to grow on the sides of my cheeks, so it’s quite patchy there! Do you ever have treatments: facials, massages etc..? I only have facials if they’re a part of a massage package, I love a massage. If I go away for the weekend I try and have a massage because it loosens me up and also helps with working out in the gym, relieves a bit of tension in my muscles. At the moment I put a sea salt spray in my hair when it’s wet, and then I dry that through, which gives it a really nice texture before I put any wax in. I then add a wax putty paste to it and finish it off with a bit of hairspray. This year you’ve appeared in both Saturday Night takeaway and Release the Hounds..in terms of grooming how do you get camera ready? On Saturday Night takeaway there was a big hair and make-up team, but Release the Hounds there wasn’t anything as it’s not that kind of show! Which men real or fictional inspire you in terms of their grooming? I’m quite a big a fan of Jon Snow’s beard at the moment, my beard is the same kind of texture as his, so if I grow it out it could hopefully look like his. Do you have a skincare routine, which products work for you and why? 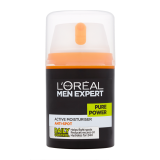 I don’t have a skincare routine as such, I just wash my face in the morning in the shower and then I use a L’Oreal Men Expert moisturizer, which smells amazing and leaves my skin feeling really hydrated. What’s your earliest fragrant memory? 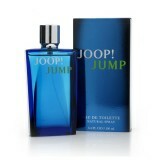 Joop Jump, my Dad used to buy it for me when I was about 13, so it’s a smell that reminds me of school. I really like Dolce & Gabbana, all of their aftershaves. 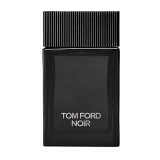 I also like Tom Ford and Jean Paul Gaultier. Would you define yourself as loyal to one fragrance or more promiscuous with scent? I’m definitely loyal to the couple of brands I’ve mentioned. What’s your favourite smell on others? So Steffi (my girlfriend), has a Michael Kors fragrance and I adore the smell. Every time she wears it, or I smell it, I just think it’s incredible. Do you think looking good and feeling great are linked if so why? I think looking good and feeling great are linked to some extent, if you have just come back from holiday and you’ve got a bit of a tan, everyone says that you look good, or if you’ve just had a haircut. I think a haircut can really frame your face and give it a bit more structure. I always leave an hour to get ready, on a regular morning I get ready in about 20 minutes, but for an event I make sure I have an hour. That’s especially the case if I’m dressing up in a suit, because I’ve got to do a bow tie or my cufflinks and have to make sure everything looks just right. I don’t like to stress in those situations so I always make sure I’ve got extra time. If looking good comes from within what’s your favourite healthy recipe? My favourite healthy recipe is a nice spiced chicken breast, that I’d cook in the oven or over a grill. I love sweet potato wedges, and roasted vegetables, usually roasted broccoli and cauliflower. Wherever I am in the world doesn’t matter but I am most happy when I’m with Steffi. That’s my happy place.